Knowing when to make a schedule change can be tricky. 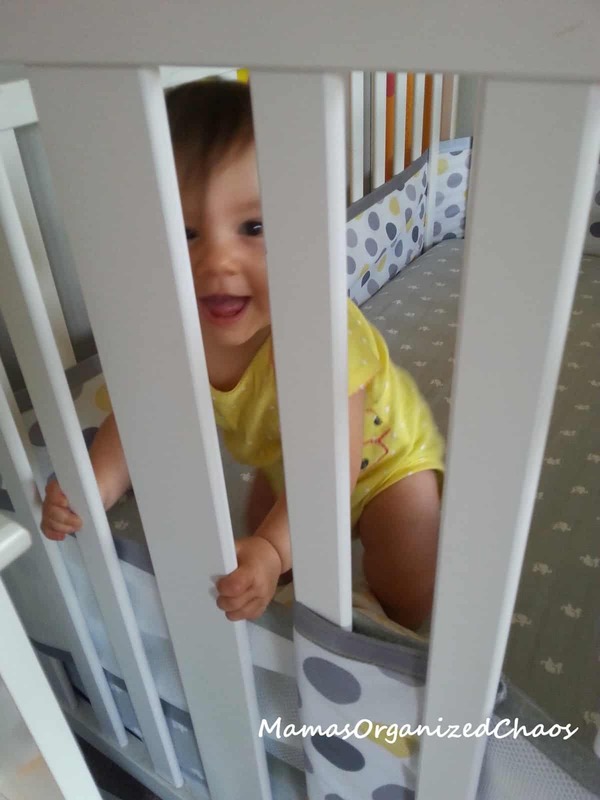 It is all about following your baby’s lead, and looking for signs that they might be ready. The schedules that I have provided on our baby schedules page are broken down by month. All schedules shown are what worked the best for us. We seemed to always be one step ahead of the book. Remember that each baby is different, and it is so very important that you let them tell you when they are ready for a change. When your baby’s naps suddenly start getting shorter and shorter, this can be an indication that they are ready for more wake time, or even ready to drop a nap. If your baby starts to refuse a nap all together, this can be a very clear indication that they need a schedule change, and need a nap removed. Refusal to drink a bottle or nurse can be an indication that they are ready to drop a feeding. This often coincides with adding in more wake time and rearranging nap times for a complete schedule change. Remember that you want to keep the eat, play, sleep routines that you have worked so hard to set up! If you notice that your baby is drinking less and less, this can also be an indication that it is time to drop a feeding and make a schedule change. Often times, multiple signs and indications happen at the same time. Your baby might be refusing a nap and drinking less. It is also possible, however, that you only notice one “issue” arising. Your baby might be taking shorter naps, but is still drinking the same amount. It is completely ok to change the schedule and simply incorporate more ounces with fewer bottles offered. Babies that are nursing, will naturally intake more during the existing feedings (if and when you drop a feeding). If your baby is in a wonder week, or if you suspect they are in the middle of learning a big milestone (rolling, sitting, standing, walking, etc. ), these can all cause sleep disruptions and cause your baby to be distracted while eating. 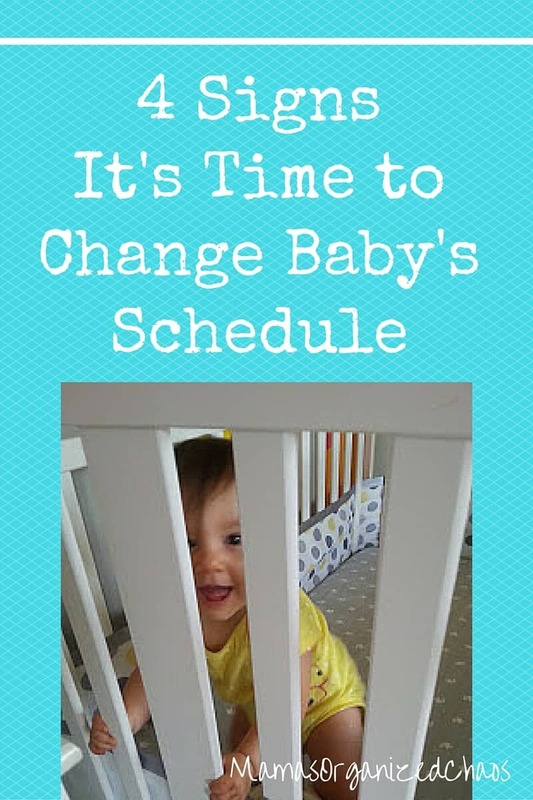 Your baby may also need a schedule change, but it is important to not jump the gun! When I started noticing any of the above changes with my baby, I simply began by giving it time. I waited anywhere from 1-2 weeks (depending on the severity and urgency of the noticed “issue”), to see if the change was going to resolve itself. 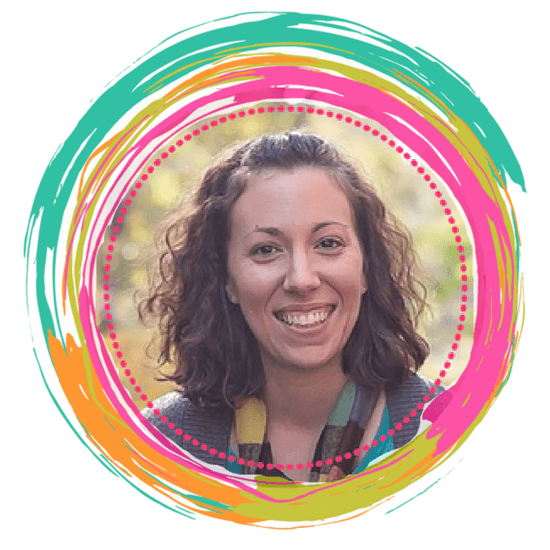 If it was simply due to new skills being learned, it was often resolved in about a week on it’s own, and Caroline always went back to doing just fine on her current schedule. It was when I noticed that it didn’t seem to be resolving itself, that I went ahead and made changes to her schedule. Teething, sickness, ear infections, and other things that might be bothering your baby can also cause sleep disruptions and changes in eating habits. Make sure to explore these options as well before making any drastic changes.